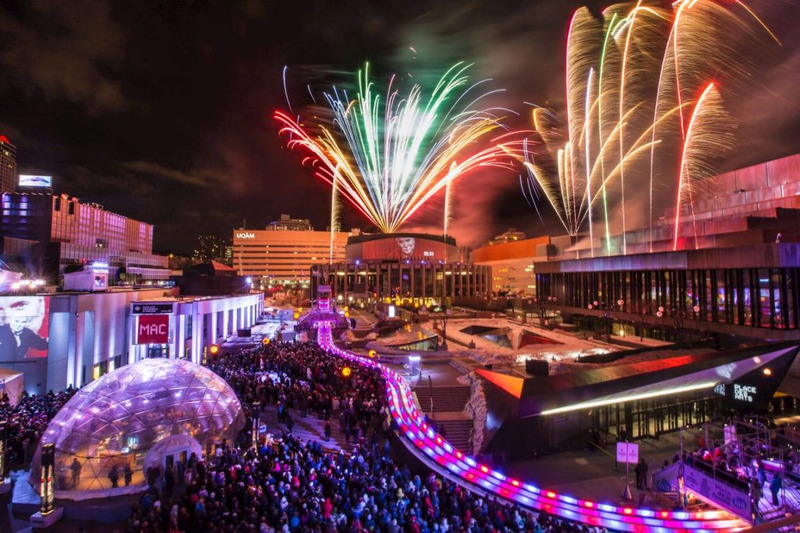 One of the most anticipated winter events, Montréal en Lumière, is back in the heart of Quartier des Spectacles. This year marks the event's 20th edition and you’re definitely going to want to be part of the celebrations. They're taking place from February 21st to March 3rd. 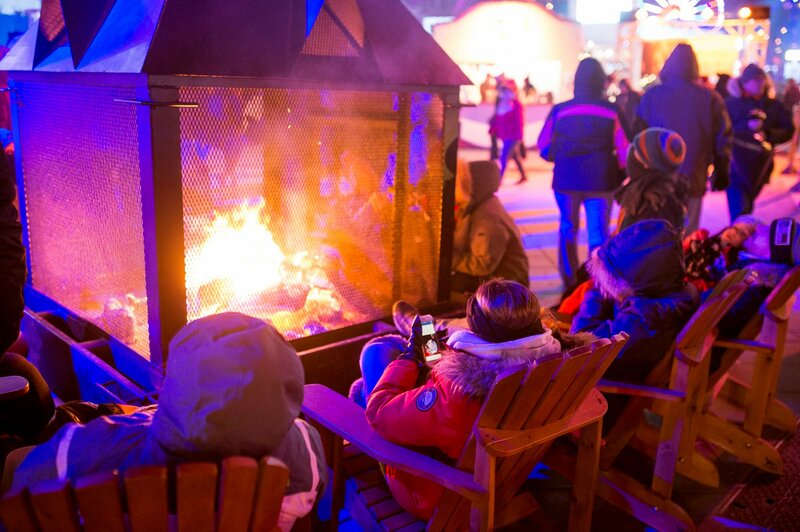 According to the organizers, Montréal en Lumière is an event that was created to energize Montreal during the winter months: to bring some warmth, light, festivities and magic to the city. And it all takes place in the heart of Quartier des spectacles. On the program this year: a gourmet destination and fun for everyone outside! From countless culinary activities for every taste and budget, to itineraries, workshops, talks, tastings. This year’s edition will also present the first ‘’Nuit Gourmand’’ in the world. 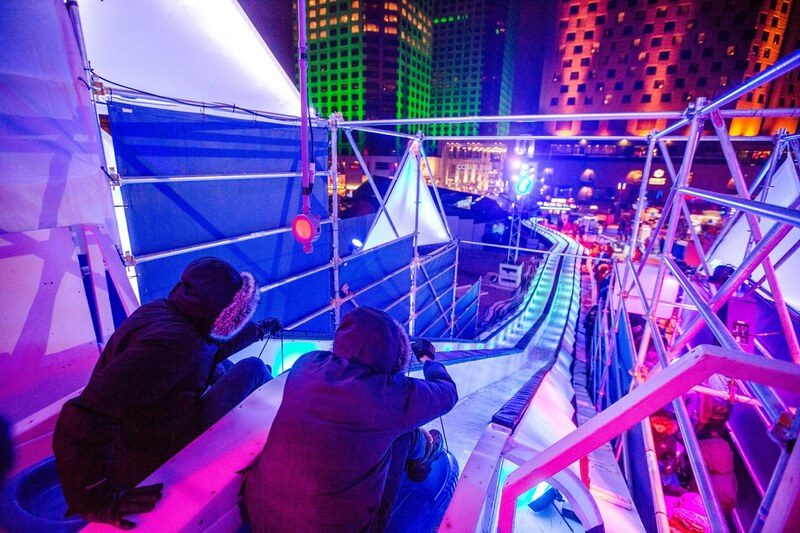 But that’s not all, the organizers are planning extraordinary activities for everyone that will attend : from a program circuit of interactive and luminous works, a Québec Maple Ferris wheel, a 360-feet urban slide, a 600-feet Zip-line, show and much more! And the best for last, the traditionnal Nuit Blanche where hundreds of thousands of Montrealers assemble to enjoy the night in Montreal. The metro will be open all night for the occasion, allowing you to enjoy some 200 cultural activities throughout the city. Sounds like a night to remember!